„The Dynamicleadership model“ will change your perception. The purpose of this book is to present a model of dynamic leadership which in more than a hundred cases has proven itself to be an excellent method for overcoming both professional and personal crises, as well as for managing challenges so that they do not even get to the crisis stage. The Dynamic Leadership Model is a business paradigm for the direction, organisation and communication strategies of a company that prevents the personalities of those people who actively shape the business from influencing the it. The entire model is based on the laws of nature. Once ‘Crisis Captain’ Milan Krajnc gets to know the employees, he can predict their decisions and next actions. He is a ‘business oracle’ – but there is nothing supernatural about what he does. Everything is based on the laws of physics and the knowledge that the personality which influences the process the most is that of the director. Once he or she changes their behaviour, the causes of the acute problems are also eliminated. This book describes many successful cases where the Dynamic Leadership Model had a powerful impact on the successful transformation of a company. You can read more about Milan and his way of thinking on his blog. 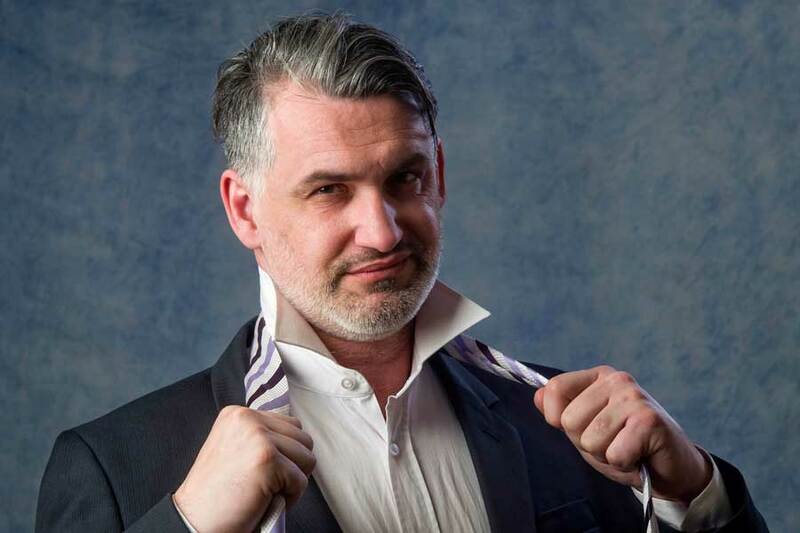 Ne moramo pojesti ceo lonac čorbe da bismo znali kakvog je ukusa. 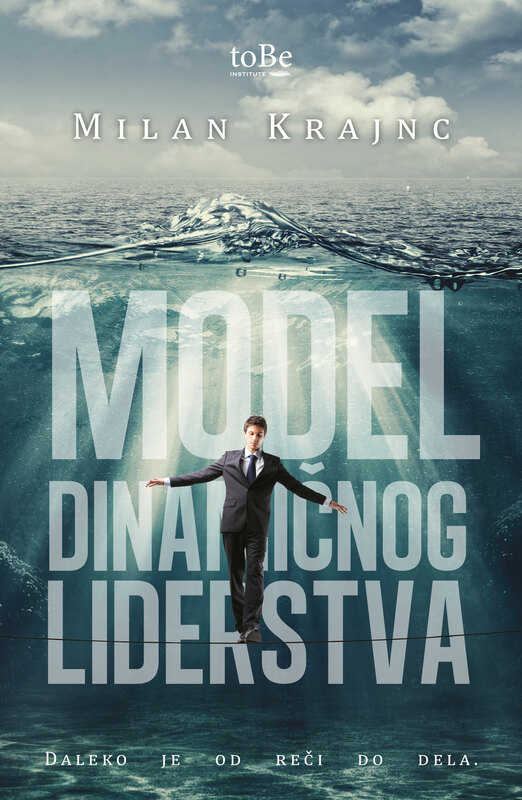 Model dinamičnog liderstva je poslovno liderska paradigma bazirana na zakonima prirode.